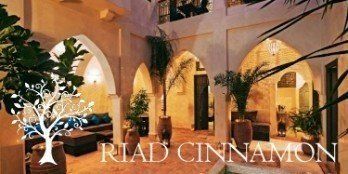 Le petit chinois, “the little chinese” a new asian restaurant located in the Gueliz, offers a mix of Chinese, Thai and Vietnamese dishes, in a warm and intimate ambiance. 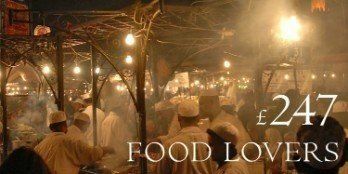 Open 7 days a week from 10am till midnight, they serve breakfast, lunch and dinner and their great value menu includes salads, curries, noodles, soups, dim sum, woks and sushi. 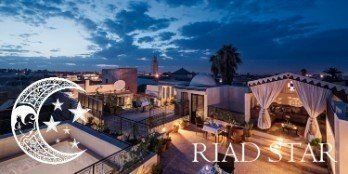 Your fantastic riad team will help you make a reservation and our Marrakech Riad travel guide app, which is available for iOs and Android, will guide you to the front door! 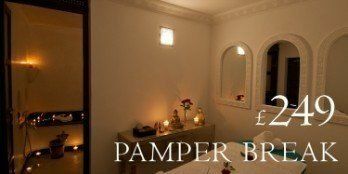 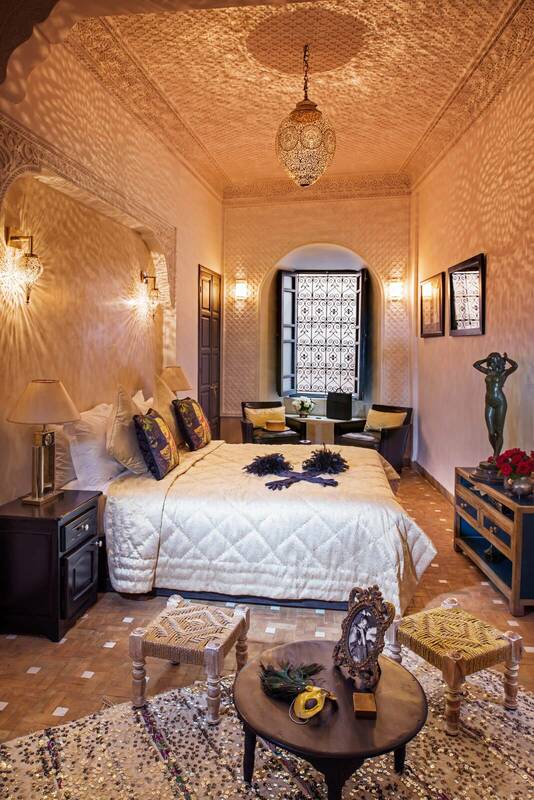 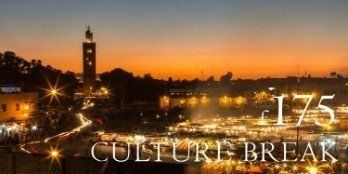 Book your break in Marrakech today.